Green veggies. Shudder. Memories, or should I say nightmares, of long nights at the dinner table, being forced to sit there until all that nasty looking green stuff had been eaten off your dinner plate come to mind. Why are mom and dad torturing me with this stuff? The only reason you ever got out of them was “because they’re good for you”, or “because I said so”. Not exactly the most compelling reasons to put some strange looking and tasting vegetables into your mouth. Well, turns out, mom and dad might have been on to something. As America has made large strides in nutritional sciences, first we began to understand that eating more fruits and vegetables could be responsible for long-term health benefits and disease prevention. As we’ve continued to make progress, there has been more and more research and evidence indicating that green veggies, in particular, are powerful enough to provide you with many short and long term health benefits that can help you live longer, improve mood, boost cognitive function, increase athletic performance, and can help prevent a myriad of health related diseases. Still not convinced that the juice is worth the squeeze? Let’s dig a little bit deeper into how eating things that are green can make your life better. Green veggies are packed with all sorts of vitamins and minerals that aid in immune, digestive, and musculoskeletal health. The most abundant and important vitamins found in an array of leafy green veggies such a kale, spinach, broccoli, and Swiss chard are Vitamins A, C, and K. You’ve most likely heard that you need these vitamins, but why? Vitamin C has been shown to improve immune function and aid in not only prevention of the common cold, but also of more serious ailments such as stroke, pneumonia, and other respiratory infections. In addition to this, it promotes collagen fiber growth, the fibers that make up your joints and ligaments. Vitamin A aids in immune health by promoting skin health. This basically means that it keeps your mucus membranes moist, which helps block many bacteria from entering your body, and it also promotes white blood cell activity; these are your disease fighting soldiers. Vitamin A, or retinol, also helps keep your eyes from becoming dry and improves vision by allowing your eyes to better adjust to changes in light, protection against cataracts, and reducing the risks of macular degeneration. Finally, green vegetables are high in Vitamin K. This powerful vitamin helps prevent osteoporosis by assisting the body in absorption of calcium, a key nutrient for building and maintaining strong bones, as well as for muscle contraction. K’s other primary function is to regulate blood clotting. This is essential because an unsolved blood clot could potentially cause a heart attack, stroke, or even death. These are only some of the vitamins and long term benefits you will receive by eating a daily dose of green vegetables. You live in today’s world, however, and probably want to know how these veggies can impact your life on a day-to-day basis. Green veggies are also rich in fiber, folate, and carotenoids. These essential minerals are important for weight loss, improved neurological function, and cancer prevention. 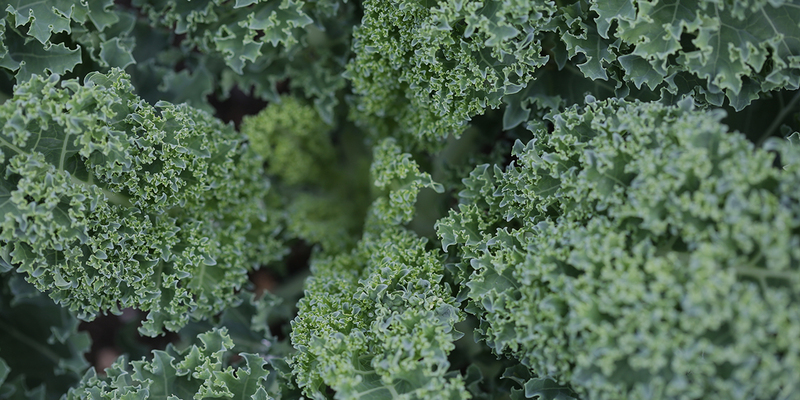 The fiber found in veggies such as broccoli and kale can help improve satiety, which will prevent overeating. Fiber aids in slowing carbohydrate absorption following a meal, which is important in regulating blood sugar and avoiding those spikes that you often hear about. The longer period of time it takes for the fiber to pass through the digestive system means that it will delay the onset of ghrelin secretion. Ghrelin is a hormone in your stomach, pancreas, and kidney responsible for your hunger levels. It will be released to encourage appetite if your system senses low food intake and/or fasting. This hormone is fundamental to long term energy balance. So if you have a bunch of fibrous food adding bulk and slowing down the digestive process, the release of this hormone will be delayed, preventing over-eating, and helping to promote weight loss. 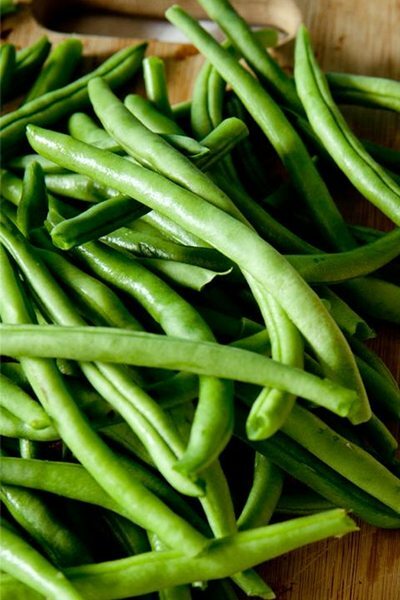 In addition to promoting weight loss, the fiber in green veggies can help to maintain blood sugar levels. A spike in blood in sugar can be very hard on your system because it causes your pancreas to work overtime to produce enough insulin, the hormone responsible for transporting glucose into your cells. Not only does a spike in blood sugar cause stress to your pancreas, it also will lead to gradual decline in insulin sensitivity, which can eventually cause hypoglycemia and type II diabetes. What is folate and why do I need it? Great question. Folate is a type of B Vitamin responsible for DNA synthesis, cell growth, and tissue repair. Studies have shown that it is also a key nutrient in maintaining cholesterol levels and heart health. It helps to reduce LDL cholesterol. LDL, or low-density lipoprotein, are responsible for bringing cholesterol from food or the liver to the cells, whereas HDL removes cholesterol from the cells and brings it to the liver and gallbladder to eventually be used as bile to help break down foods and eventually be excreted from your system. A higher level of LDL can cause arterial buildup, which over time can cause ruptured arteries, blood clotting, and as a result, heart attack. According to an American Institute of Cancer Research study, Food, Nutrition, Physical Activity, and the Prevention of Cancer, the carotenoids found in dark green, leafy vegetables have powerful antioxidant properties and prevent cancer by scourging the system for free radicals, and eliminating them. Not to get too sciencey, but not everyone knows what a free radical actually is. In short, when a chemical bond is broken, it leaves a molecule with an unpaired electron. This electron will panic and try to find a friend to help stabilize it. In order to do this, it has to steal an electron from another molecule, which can cause a chain reaction resulting in compromised cells, which is how the invasion of cancerous bacteria can occur. Formation of a free radical can happen in many ways, including pollution, radiation, even working out! Where carotenoids come into play here, is that they will locate these free radicals and pulverize them before they can cause harm to other molecules. Broccoli, in particular, is high in these and has many other cancer preventing properties. If you’re one of our clients, now maybe you’ll thank us for all of the broccoli we make you eat! Broccoli, among other cruciferous vegetables, contains a compound called sulforaphane. Sulforaphane has been shown to reduce the risk of prostate cancer, kidney related diseases, and in an October 2014 study by Johns Hopkins Medicine, it may even have the potential to treat autism. In addition to sulforaphane, broccoli contains compounds known as isothiocyanates. These compounds have been found to activate certain genes in the liver responsible for detoxifying cancer-causing chemicals within the body. So what I’m saying is….eat more broccoli! There are many different ways to eat green veggies in a way that is palatable and still receive the host of benefits associated with them. If you’re one of those people that can’t stand the taste or texture of raw green veggies, try steaming or adding them into some sort of a green smoothie. Or try adding them as an ingredient into other meals you already like, hide them from sight. Be creative with it! But at the end of the day, doctors have recommended two and a half to three cups. Try to get in the habit of adding them into your morning breakfast, snack, or lunch. A lot of eating properly is just developing the correct habits, and then it becomes second nature. Cheers to green veggies.